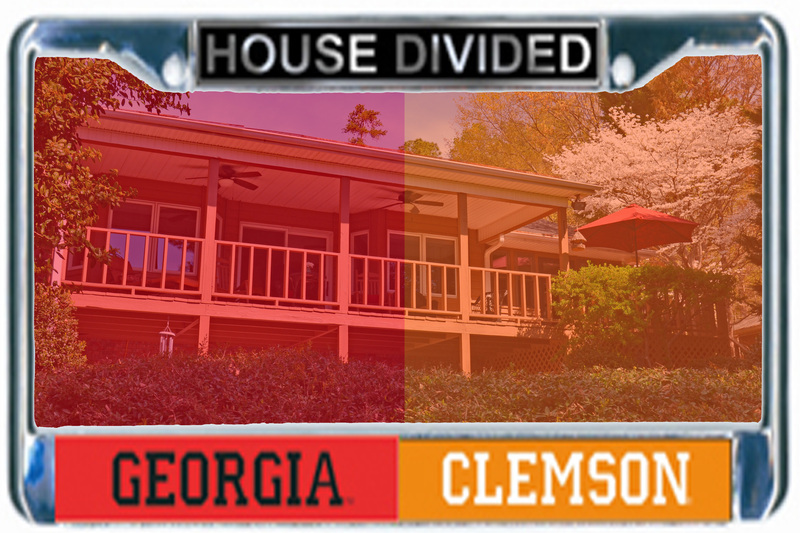 I know most of you have seen the "house divided" car plates showing a family's divided loyalty between two college football teams. The AP poll just put Clemson at number 2 and UGA at number 3 to start the season. You might call Lake Hartwell a lake divided between these powerhouses as it lands directly between the two campuses. Many of us are in hopes of having a lot to cheer for this year. And if you live in a house divided between those two schools, you might want to consider the property above at 814 Melody Lane, which is less than an hour from both stadiums. 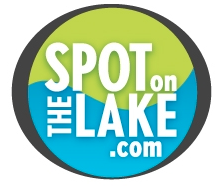 If you have an interest in recouping part of your investment, many of the homes below will rent well into the fall hosting fans coming back to the area to be a part of the football frenzy.